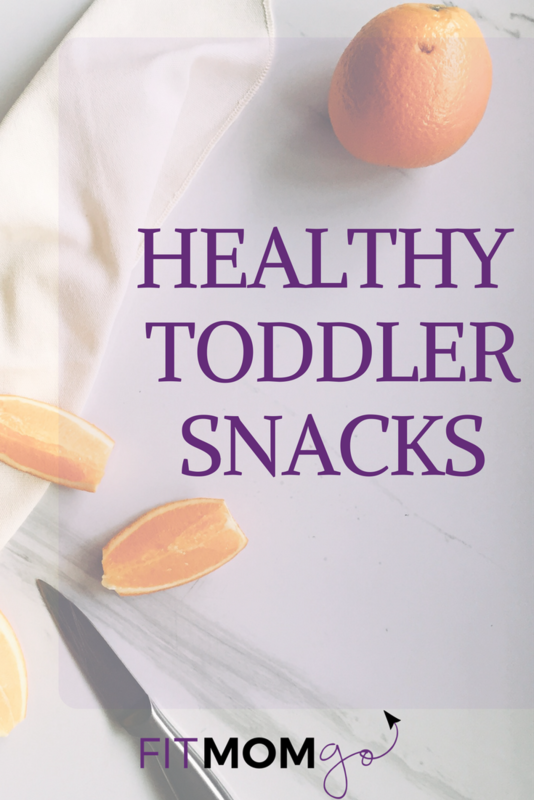 Healthy Toddler Snacks can be simple and fun to put together. You can come up with food ideas for picky eaters all on your own after watching this video and learning what goes into a healthy snack. Any combination of Protein, Fiber, Healthy Fats and Whole Carbohydrates will help and keep your toddler feeling fuller, longer. Nutrition for toddlers can easily go off course when we buy convenience foods with little to no substance. I get caught up in the grocery run trap too. Try to stay away from white breads, crackers and anything with added sugars or super long ingredients labels that you don't understand. A little planning can make a big difference when coming up with your own healthy toddler recipes. These can be even be great tips for feeding kids of all ages! The #1 tip I have to get my kids to eat their snack; Don't offer more of anything until what they were offered is finished or tasted. You're in charge of offering a healthy combination of foods and nutrients. I don't give seconds of anything until everything on the plate was either tasted or finished. If they're not hungry, I will save the plate until later when they are hungry. Blend until Smooth. Either enjoy now, or pouch and freeze for later. Slice thin and spread peanut butter on one slice. Top with second slice to make a "sandwich." Portion on Plate and cut cheese with cute cookie cutter. I like this combo because the Sweet Potato crackers are so much healthier than regular crackers or fried chips. Individual Guac portions help make this a quick snack. Sliced Fruit of any kind to dip in a bowl of plain greek yogurt. Join for FREE and get Free Workouts to help your Mom Life!